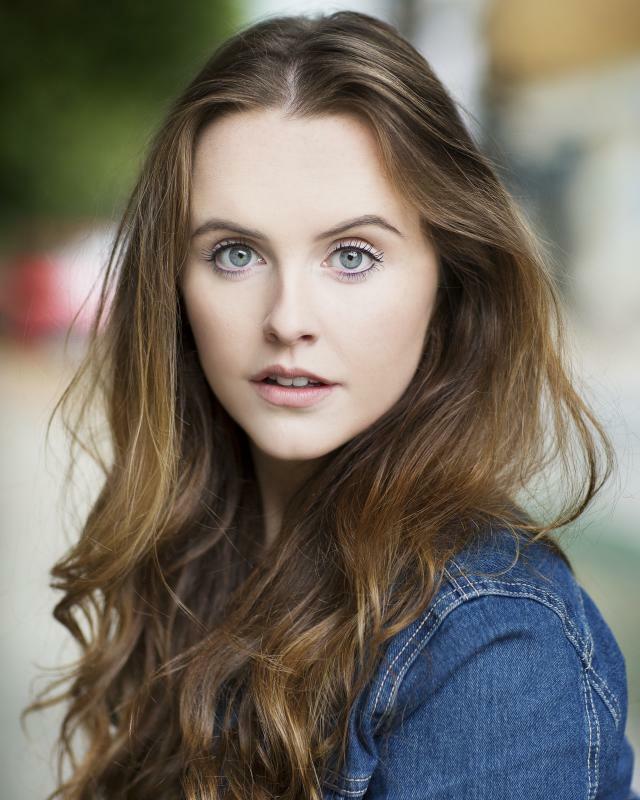 I am a Dublin born actress, based in London who just recently graduated with BA in musical theatre from the Royal Conservatoire of Scotland. I also have bases in Dublin and Glasgow. Before my BA I performed with Irish companies in some of Ireland’s most loved venues. I just made my London debut in a one woman performance of Counting Headlights at the Bread and Roses theatre in February 2019. As a new graduate, I am interested in gaining more experience in camera work and stage and just expanding my London network!